"It is important that we support the Terezín Music Foundation in its efforts to bring this music to the public through performance and recordings." 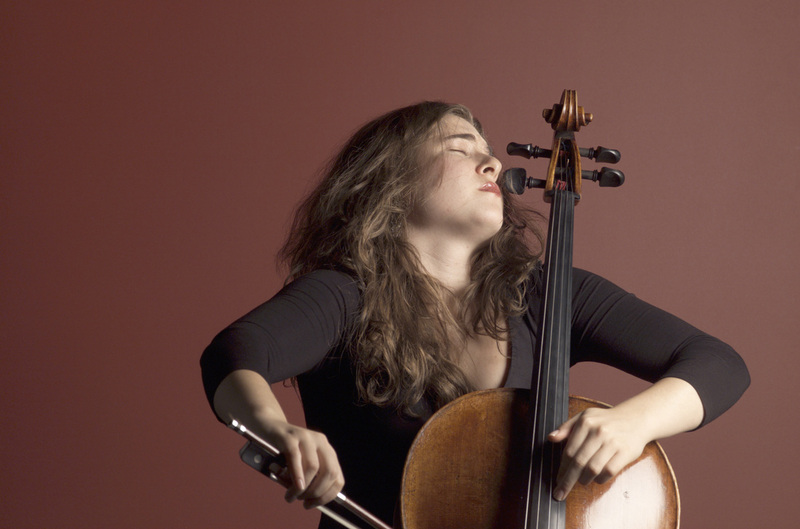 Alisa Weilerstein, TMF Commission artist. Photo by Lucio Lecce. Terezín Music Foundation is a non-profit organization dedicated to preserving the musical legacy of the composers held in the Terezin (Theresienstadt) concentration camp in what is now the Czech Republic. We aim to honor these great artists by performing their music and sponsoring new commissions. TMF Commissions, by significant emerging composers, strive to fill the Terezin artists' unrealized artistic and mentoring roles. They are performed internationally by the world’s great artists and form an enduring memorial. TMF Holocaust education programs further our mission. We are funded solely by donations, which enable us to create new commissions and to produce concerts, master classes, and programs in Holocaust education in the U.S. and Europe. 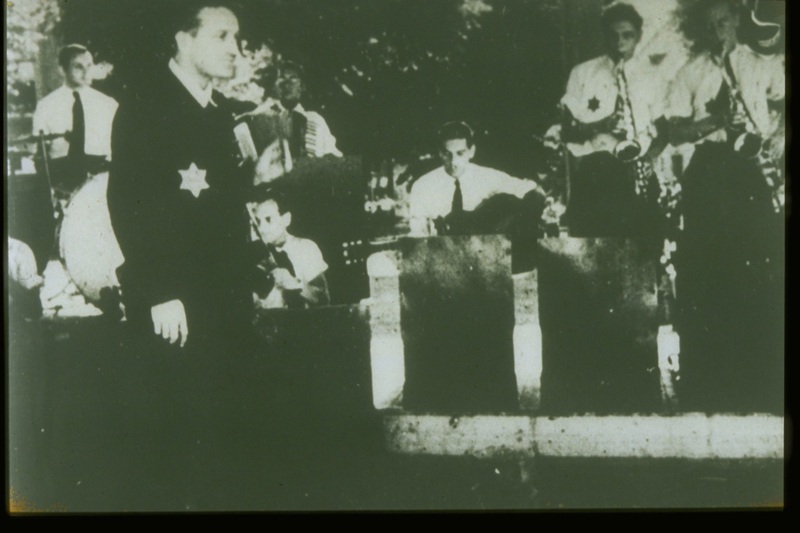 Since our inception in 1991, Terezin Music Foundation has taken on the urgent work of recovering, preserving, and performing the music created by prisoners in the Terezín (Theresienstadt) concentration camp during WWII, where the Nazis attempted to hide unspeakable horrors behind a facade of art and culture. Inside the camp, from 1941 to 1945, composers Pavel Haas, Gideon Klein, Hans Krása, Viktor Ullmann, and many others were spiritually sustained by music they composed and performed. TMF has made their musical legacy well known through concerts, lectures, and educational programs around the world, as well as through our recordings, documentaries, and publications. TMF TODAY: "A radical answer to the silence." TMF is dedicated to advancing the resilience of the human spirit through music. Inspired by the Terezín artists, we sponsor and foster new commissions by emerging composers, to create music that provides a vibrant memorial, tribute, and voice to those who perished in the Holocaust and to all who are silenced by war or genocide. TMF Commissions form an ongoing contribution to the chamber music repertoire and serve as agents of inspiration, healing, and transformation for future generations of artists and audiences. TMF is building the genre of “transcendence art” with our new commissions, performed internationally in major venues by celebrity artists of the highest caliber. TMF Commission premieres are woven into our ongoing work producing concerts, commemorative events, and programs in Holocaust education in the US and Prague. We hope our work is a poignant call to honor life, humanity, and the creative spirit. The internationally recognized performing artists, composers, and scholars on our Advisory Board champion TMF’s mission around the world. TMF is a non-profit organization funded solely by donations. We welcome your support.